As part of Aniridia Day 2017 we asked people around the world to tel us the words they associated with aniridia. The response was amazing – varied and fascinating. For example ‘disabled’ was never mentioned while three people said ‘warrior’. 374 unique words were suggested among the 870 total. But there some were still variations, such as ‘absence’ and ‘lack’ or ‘iris’ and ‘irises’. So we used judgement to simplify the list down to 287 different words and phrases. Next we used the Wordart website and a bit of Photoshop to form these words into an aniridic eye shape, where the most popular words appear the largest. We used contrasting general iris colours plus some white and bright yellow where appropriate for the text. We hope that aniridia associations around the world will want to put this in presentations, on web pages and resources such as leaflets. You are free to use the Aniridia Word Cloud by Aniridia Day under a Creative Commons Attribution-NonCommercial 4.0 International License . 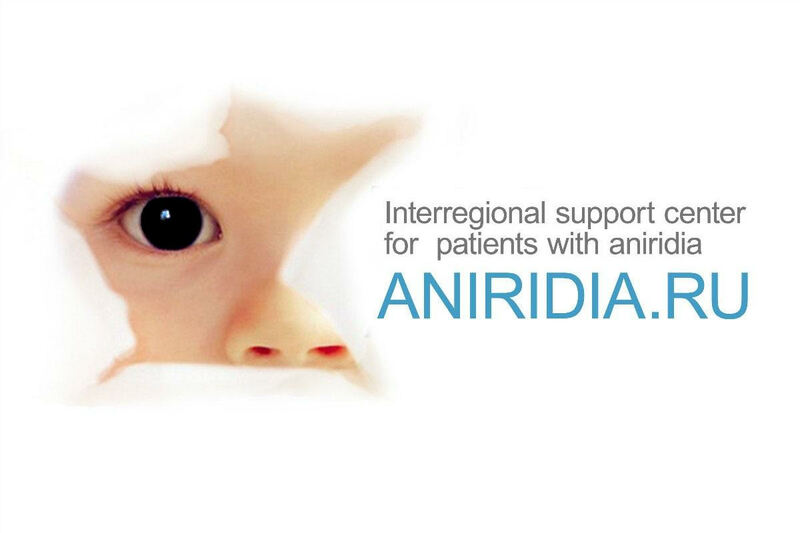 We encourage you to use it on material that promote and fundraise for aniridia non-profit organisations. Others can negotiate usage in exchange for a suitable donation to aniridia research. 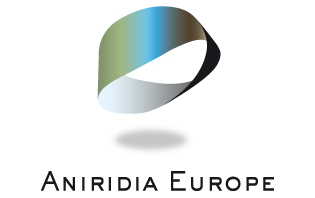 If you would like a version in your language, contact info@aniridiaday.org and we will send you the word list. Send a translated list back to us and we will create the graphic for you. Thanks very much to James and Glen in the UK for devising and delivering this project.